Rob Quiney signed a contract with Essex in the month of January after his impressive performance in the KFC Big Bash League. He also played extremely well for Essex in the County Championship matches. But he has picked up an injury while attempting a catch against Lancashire at Old Tafford and has returned to Australia for the operation. On the other hand, Rutherford has impressed Essex with his brilliant century against the England Lions. He also played a remarkable innings of 171 at Dunedin against England. Consequently, he has been signed by Essex as a replacement for Rob Quiney. 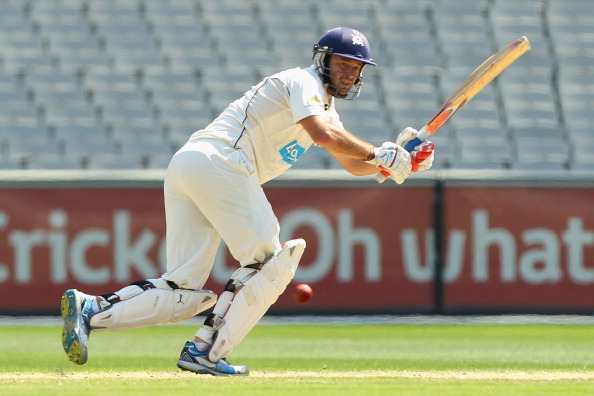 “We are delighted to be signing Hamish and we welcome him to the club,” Essex head coach Paul Grayson said. “The coaching staff and myself look forward to working with him and are pleased that he is joining Essex. He is an attacking opening batsman that will definitely benefit us in both the Yorkshire Bank 40 competition and Friends Life t20 too.